One of the easiest ways to make simple, natural living happen in our lives is through seasonal meal planning. It’s the easiest to make sure our daily routines are in harmony with nature and of course, we need to eat. Thankfully, seasonal eating isn’t at all difficult. It just takes a little understanding and planning. Both of which are easier to attain and maintain than we’re often led to believe. It’s important to have an understanding of just what is in season. 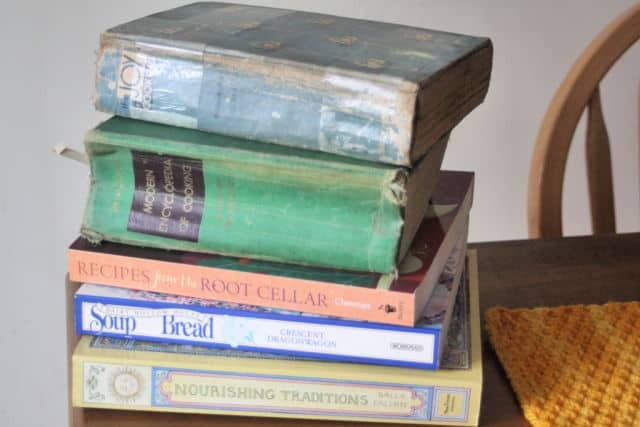 There are, of course, places to find starting points for things like winter seasonal food, spring meal planning, summer produce lists, and fall seasonal eating ideas. The real key, however; is to understand what’s in season in your local area. It’s possible to have an understanding without having a garden. 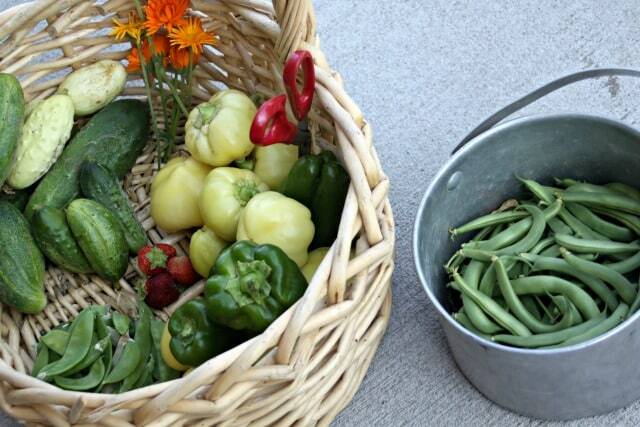 One just has to visit the local farm or farmer’s market to gain seasonal produce knowledge. 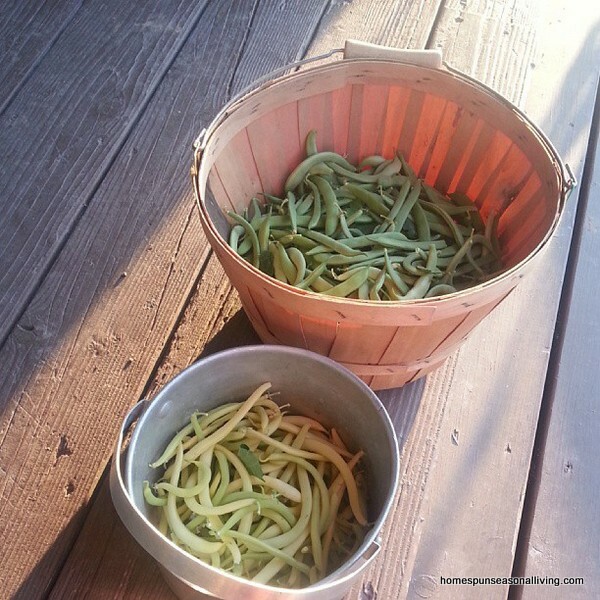 If the local farmer is growing it or it can be harvested from the wild, it’s in season. It’s important to realize that just as the types of food change so do the types of meals we eat. 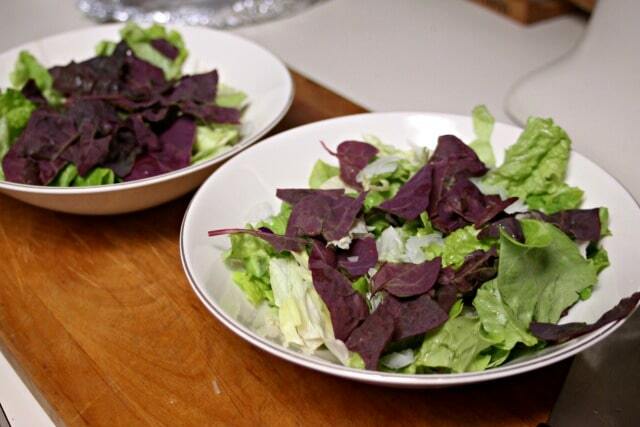 Spring produce often lends itself to light salads and soups for example. 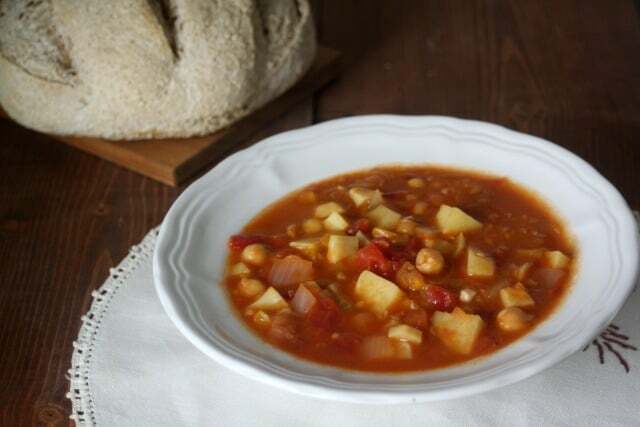 While winter meals tend to be heartier and more comforting. Don’t let this be any kind of hard and fast rule – eat whatever kind of healthy foods you like in any season, just use the seasonal produce. 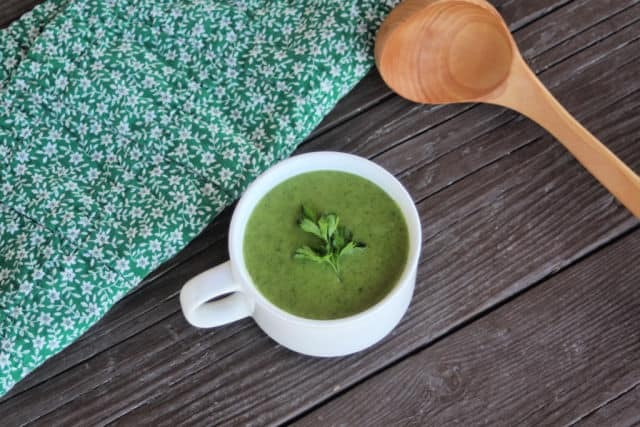 Cream of asparagus soup is delightful, hearty, and comforting while being a product of spring vegetables. 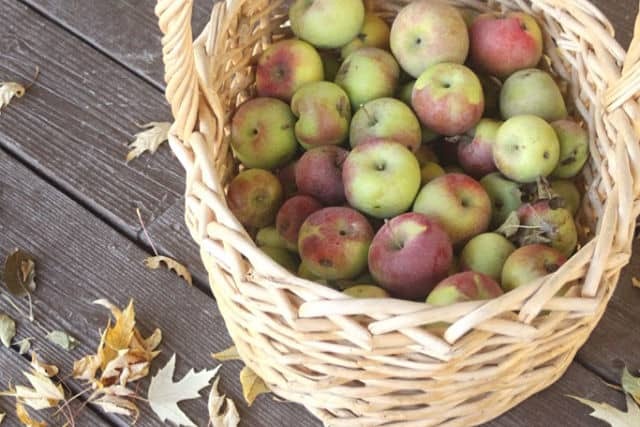 Once the understanding of seasonal foods are in place, it’s time to get down to brass tacks. Sit down with a piece of paper and plan a week’s worth of meals. Yes, there are a gazillion printables online but truly the back of piece of scratch paper works just as well and keeps it simple. As above, we have to understand seasonal foods. This is where the weekly meal plan should start. Look to the garden, your csa box, the farmer’s market. What produce is in season and available frugally? Also, what is it that your family likes? There’s no point in planning a meal that includes brussels sprouts if no one actually likes brussels sprouts. 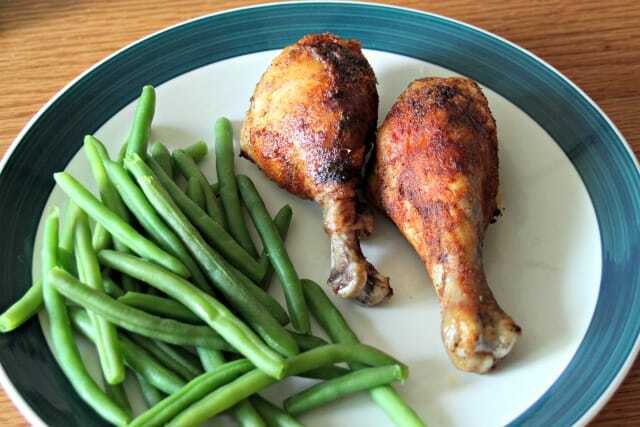 These are the foods that should play prominent roles in the week’s plan. By prominent, think of including it in at least 5 meals in a week. They don’t have to be the main course or even the starring role, just find a way to keep those seasonal foods in the rotation. Do include an occasional meal with something new just to experiment and expand options but do this in small amounts so that nothing is wasted. If it’s summer and zucchini is everywhere, include it in a meal once day. Be sure to mix it up so that no one revolts. Use up ingredients you have on hand before shopping. This keeps things frugal and creative a good bit of the time. Use the rice for a stir-fry with seasonal vegetables. Use up that roast chicken with some sweet potatoes. 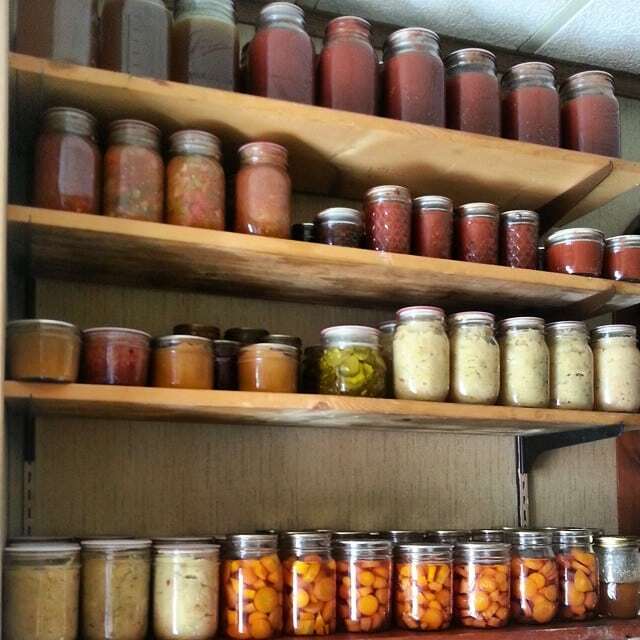 The pantry is a vital part of seasonal eating. Whether that pantry is full of home preserves or store-bought ones, use it extend certain seasons (pizza sauce in winter for example). Also use it for filler like grains (rice for stir-fry, pasta, etc.) that complete meals and make quick preparation easy. The thing about the internet and Pinterest and many magazines is that it makes seasonal meal planning and cooking in general for that matter seem complicated and overwhelming. There is nothing at all wrong with a quick dinner of pan-fried pork chops and some steamed snow peas with a bit of fresh fruit for dessert. Save the bigger, fancier meals for days when time allows (if cooking is something you like to do). Skip those meals all together if cooking fills you with dread. Use the slow cooker, make sheet pan meals, toss together one pot meals like soups and stews. The point isn’t to make the pages of some glossy magazine but rather to fuel the body with nutritious seasonal food. Also, there’s a place for leftovers in our lives and meal plans. Make an extra big pot of soup, the time to make it is the same and you’ll have meals for 2, maybe even lunch on a third day. Yes, the internet and Pinterest can be a great place to find this inspiration. But no, seeking inspiration by surfing for hours isn’t the answer. Collect recipes as you see them. Organize them too, so they’re easy to find in each season. Remember to keep things simple and habitual most of the time. Pizza night with seasonal toppings every Friday, seasonal soups on Monday, seasonal salads for lunch, etc. 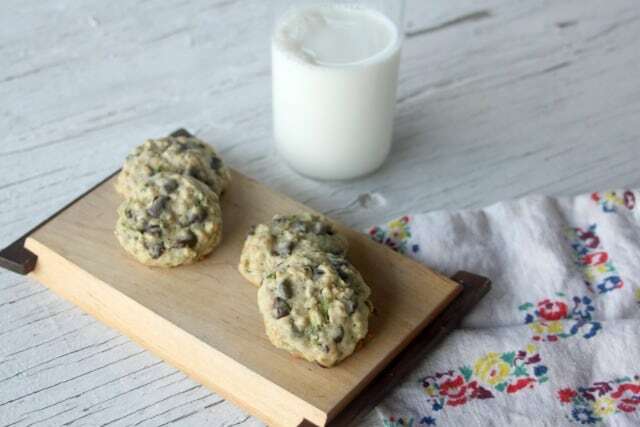 Use new recipes occasionally for fun or change to skip the overwhelm of it all. 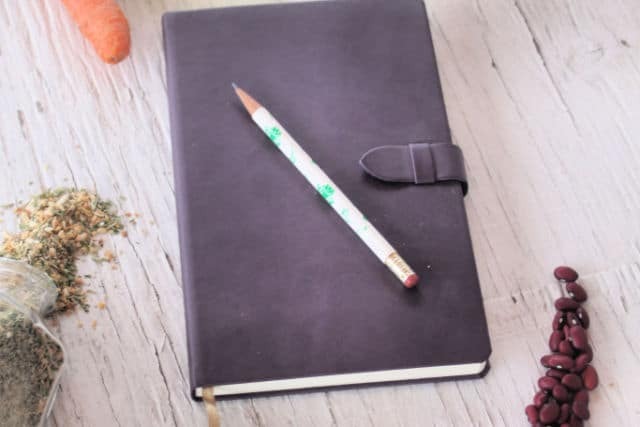 If you'd something electronic check out, The Healthy Meal Planning Bundle 2019. 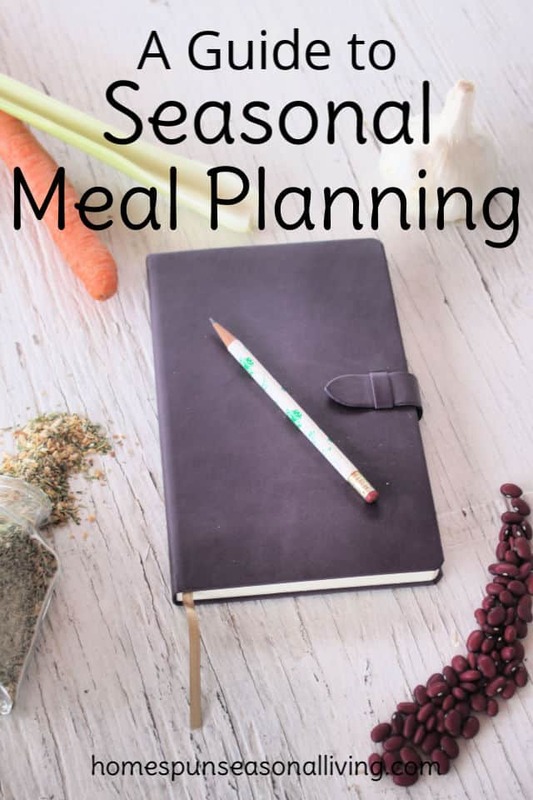 It includes over 1,000 recipes divided into 12 e-books and has meals plans (including seasonal ones I created) to help you get whole food meals on the table quickly and easily. Here’s the thing about seasonal eating – it can be a lot of the same ingredients for a short time. 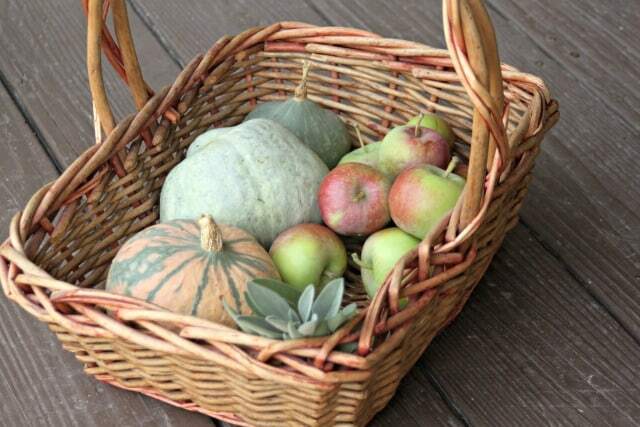 It’s a lot of greens in spring, zucchini in winter, apples in fall, and winter squash in winter. The trick is to celebrate the shortness of each of those seasons and get creative with food preparation. Just when you get tired of zucchini it will be gone for a year and when you want to eat it again it won’t be available for a bit, making the season’s first meal with it a true delight of seasonal, simple living. It seems like a lot and admittedly is but when combined with other foods during the day and a well rounded meal plan it won’t be so overwhelming as to be overwhelming. The trick is to mix it up enough that the repetition doesn’t get old. Seasonal meal planning is a rewarding way to make sure our kitchens and our bodies are in close touch with nature on any given day. These are all very doable, great ideas! I like the order to it all. Now, come over and help me do it. Ha, ha.